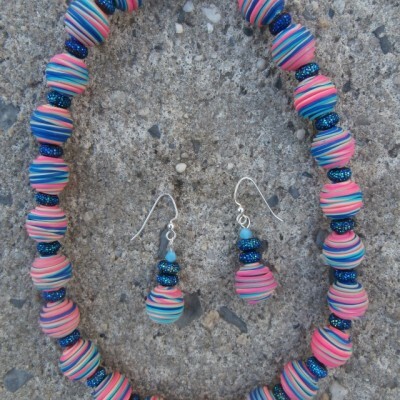 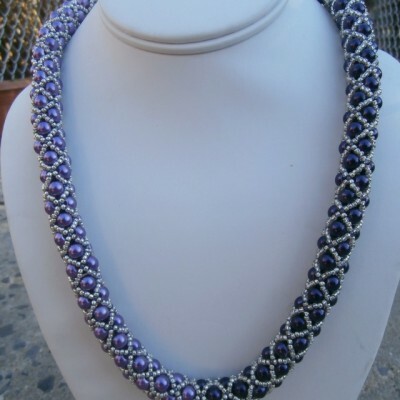 Welcome to my complete line of beaded necklaces. 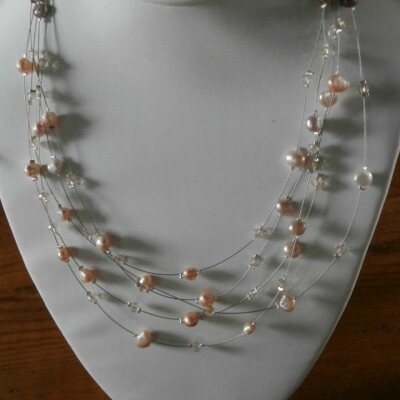 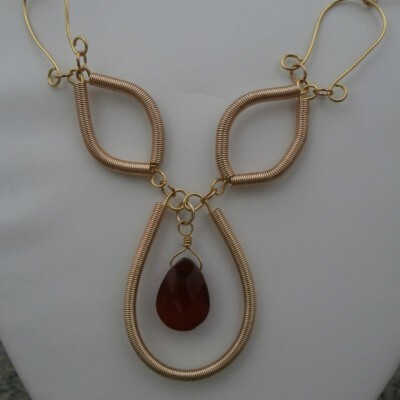 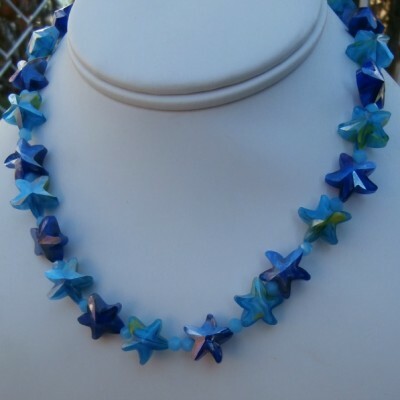 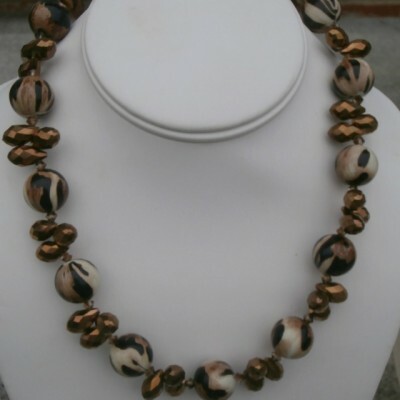 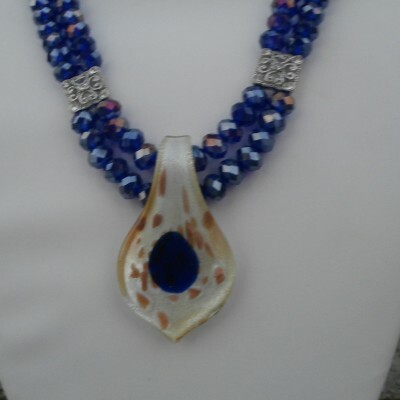 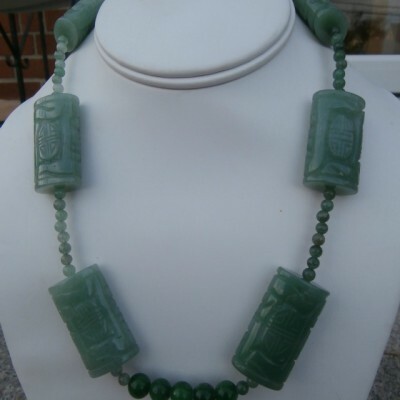 As with all of my handmade beaded jewelry and swarovski crystal jewelry my beaded necklaces can be customized to match your current gemstone jewelry collection or designed specifically for a style that you have been looking for. 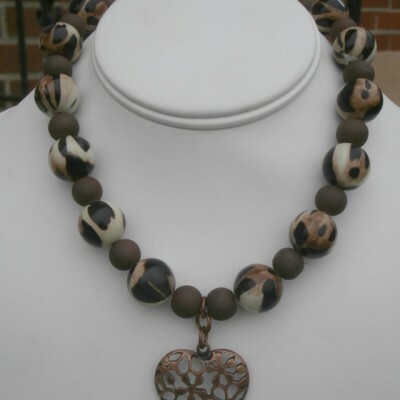 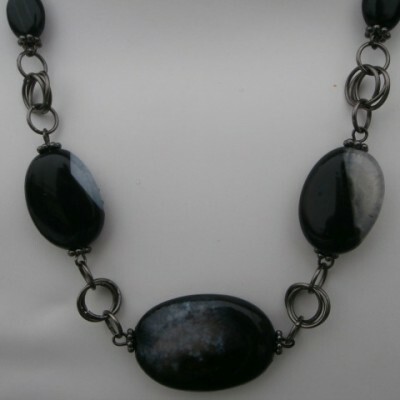 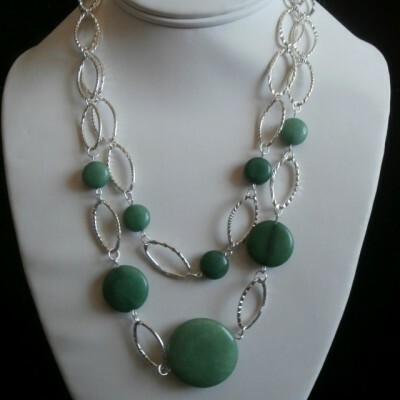 See our complete line of sterling silver jewelry and beaded necklaces.